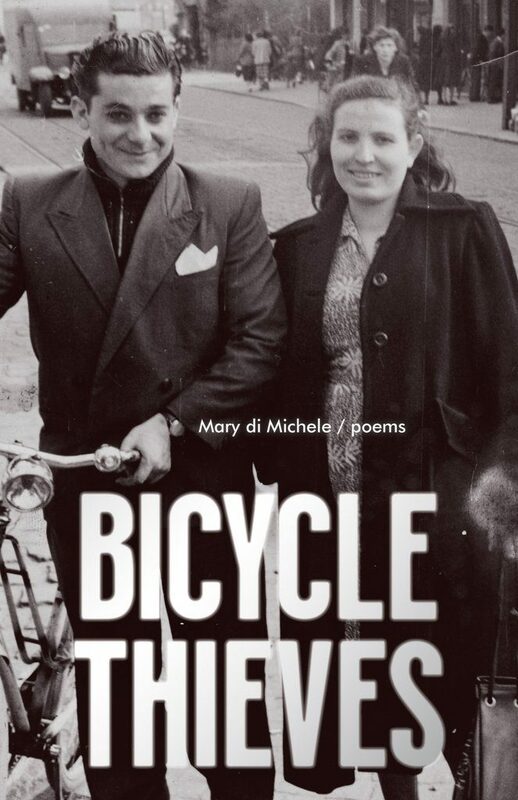 Poet, novelist, and member of the collaborative writing group, Yoko’s Dogs, Mary di Michele is the author of 12 books. She has won numerous awards, including the Confederation Poets Prize and the Malahat Review’s Long Poem Prize, and has appeared on shortlists for many others. 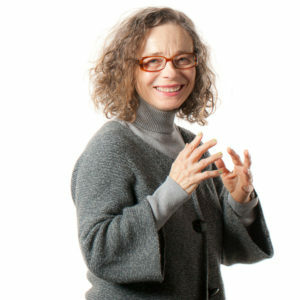 Mary has been living in Montreal and teaching at Concordia University in the creative writing program for more than 25 years.